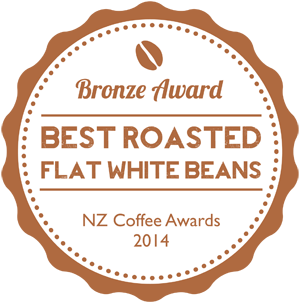 We roast coffee in Queenstown, for customers in the Wakatipu Basin and Central Otago. We supply and deliver our freshly roasted coffee beans both to the trade and individuals. We also sell coffee from our espresso and juice bar in front of the roasting room in Athol Street, central Queenstown. Our strength is that we’re local and have no aspirations to take over the world of global coffee commerce. Frankly, we’re even a little bit embarrassed at having to have a website to tell people all about ourselves, but that’s just the way it is these days! 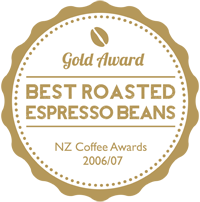 So we’re a small business with a big commitment, supplying roast coffee to people who value quality as highly as we do. And if you’re reading this, that probably includes you!